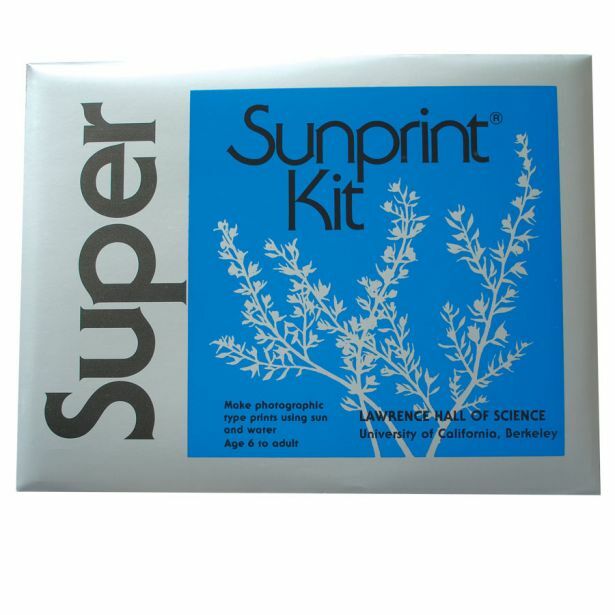 Sunprint kits encourage an interest in the photographic process using only sun, water, and a bit of imagination. 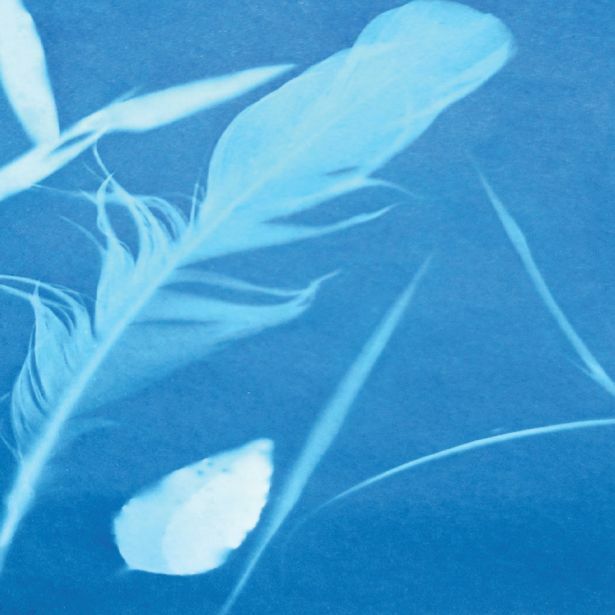 Place this light sensitive paper in the sun and you can capture the image of whatever you place on it. Wash with water to make it permanent. Contains 15 8"x12" sheets.